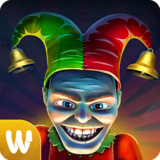 Weird Park 3: Final Show – Games for Android 2018. 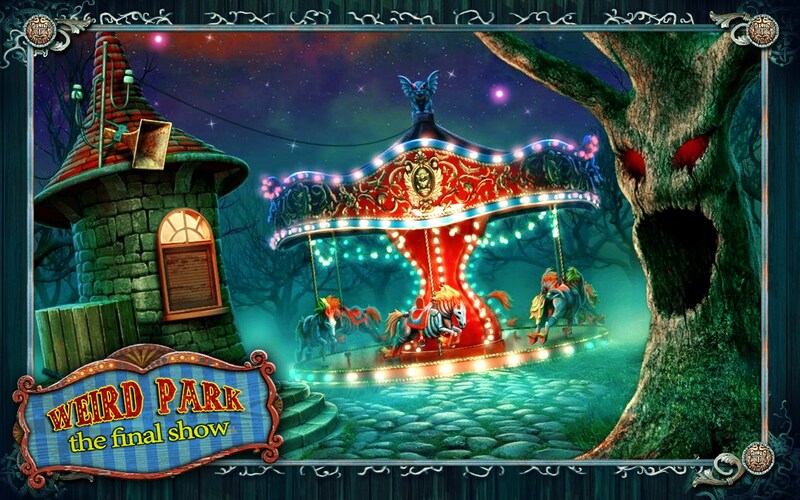 Weird Park 3: Final Show – Simple hidden objects play with modest frights. 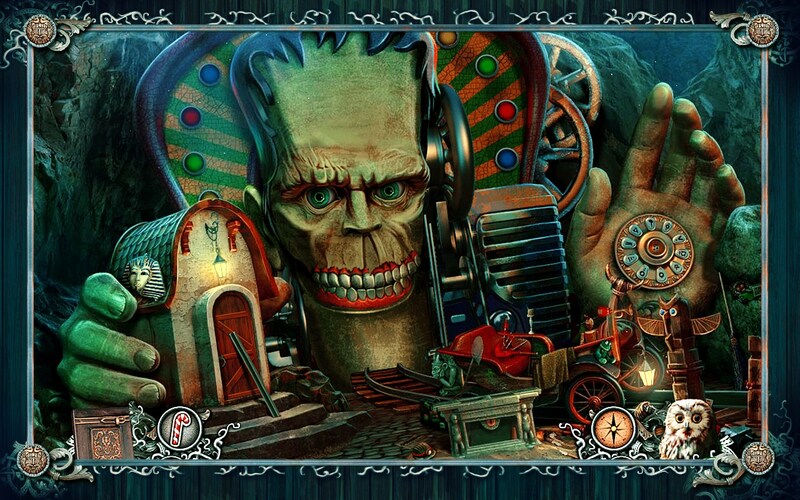 Weird Park 3: Final Show for Android is the third and final installment to this creepy hidden objects game with a demented twist. 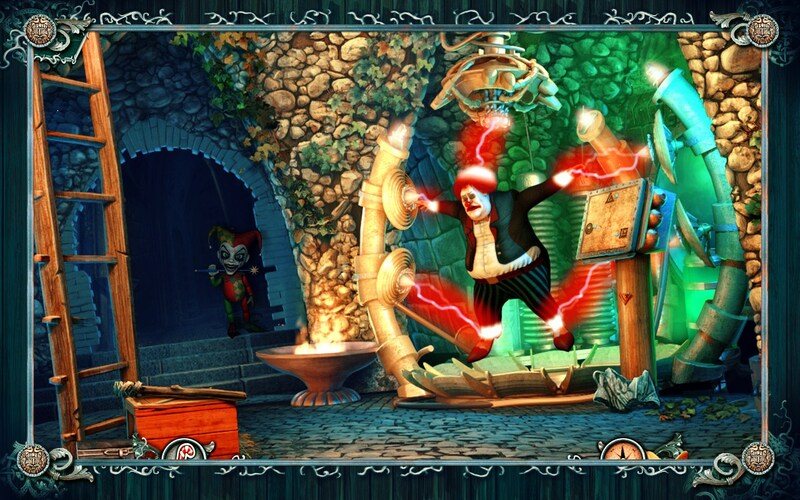 Find a lost child in an abandoned carnival and try not to get mauled by the demented clowns. This one just might cause nightmares. 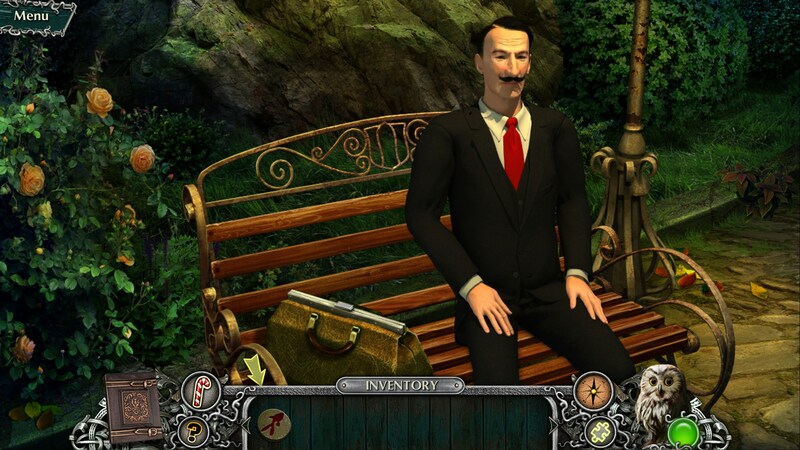 Weird Park 3: Final Show is a tried and true hidden objects game with a modest interactive plot. As the story goes, a child has gone missing, and you're an investigative reporter whose sole mission is to crack the case, get the scoop, and oh yeah, return that pesky missing child to their parents. 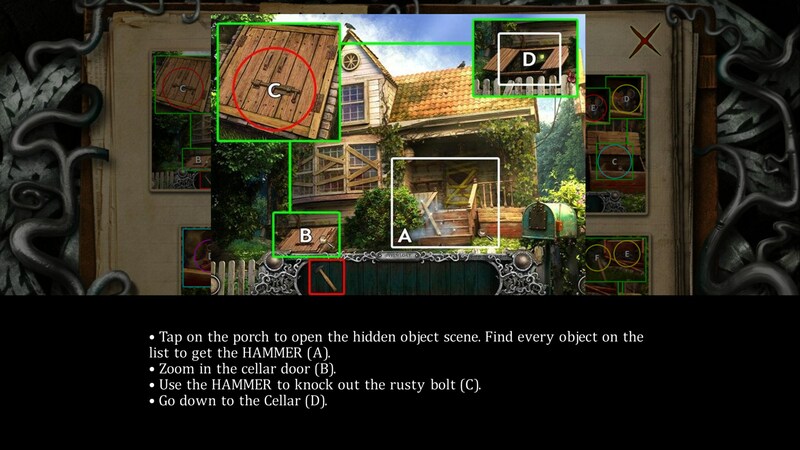 To do that, just scan various locales to find clues that drive the plot forward. 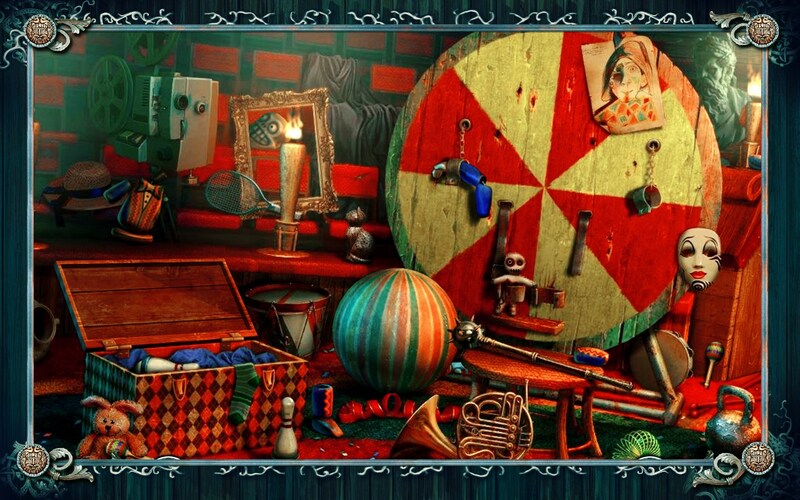 There's lots of places in an abandoned carnival for a little kid to hide, so you'll be searching all sorts of places. 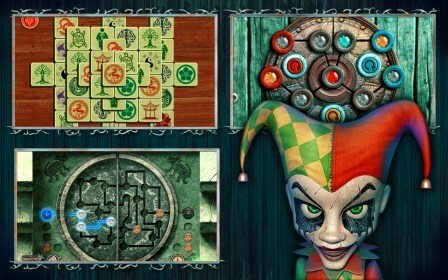 There's also some decent mini games to play that unlock achievements and help you figure out what's what. 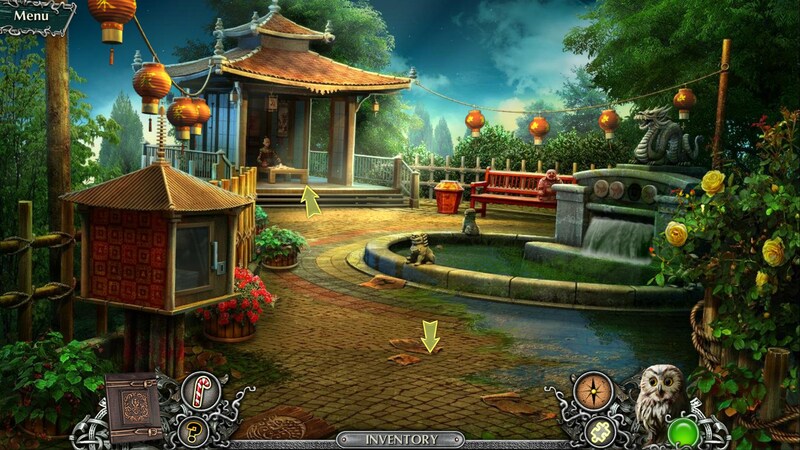 The game has some modest frights but remains fairly cookie cutter. 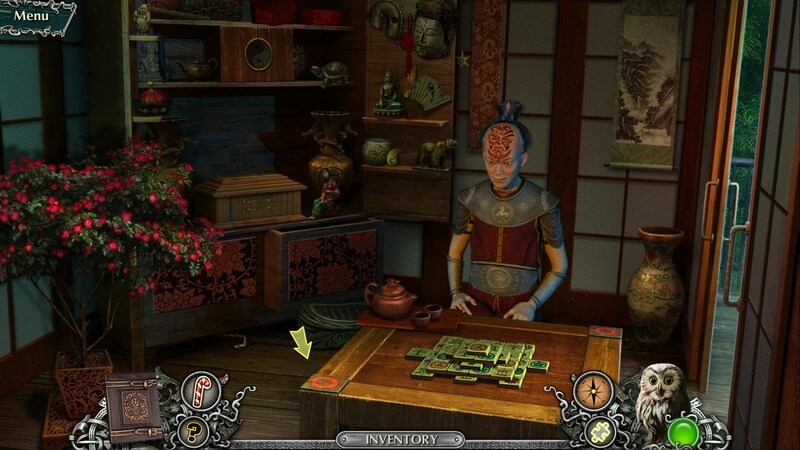 The controls just use basic screen taps to find you objects and advance to the next location. The graphics are basically just still images, which are of nice quality and effectively draw you into the play. 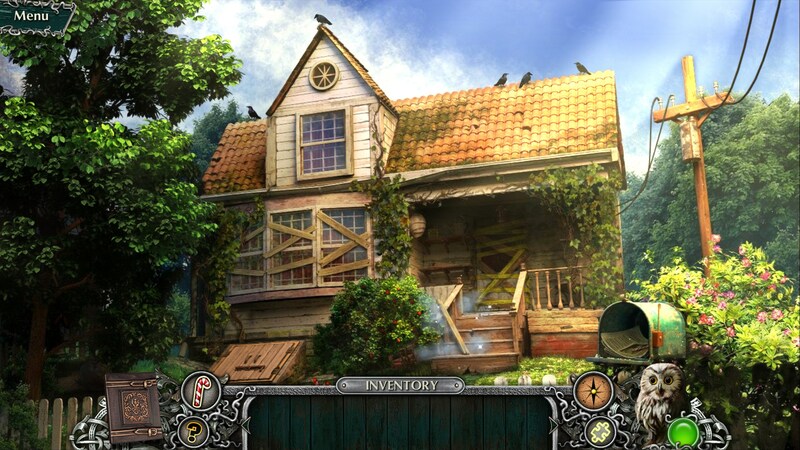 The animation is near nonexistent, featuring basic motion tracking and a few sparkle effects when objects are found. The sounds go for creepy territory, and also manage to hit repetitious monotony, but do succeed in delivering some creepy audio accompaniment. 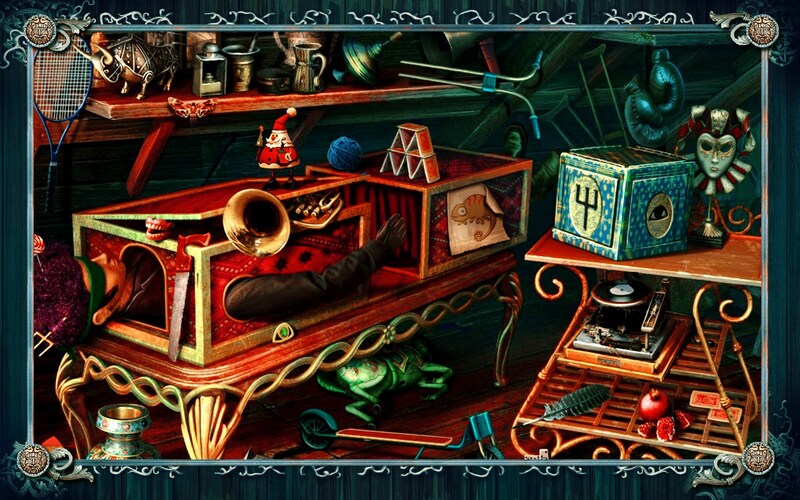 Weird Park 3: Final Show is sure to be a hit with hidden objects play. 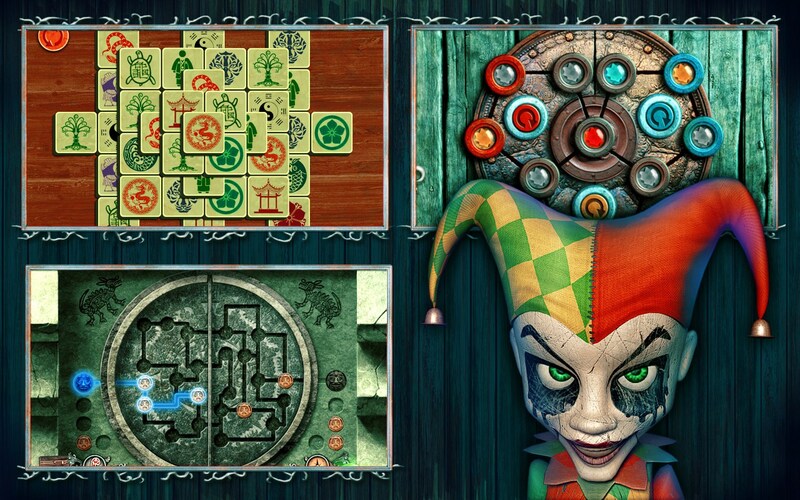 The game is decent, but simple and feels like it's bored with itself.